There is a multitude of problems that could go wrong with your water closet. A weak flusher, a slow tank refill, or whistling sounds to persistent leaks just to name a few. Sometimes a water closet repair can cost too much in labour and parts, by replacing the whole system. Have a professional plumber look at your water closet problems first, before making a decision. Ocean Park Plumbing & Heating offers water closet repair and replacement services. When Do You Need a Water Closet Repair? Your water closet clogs often; more than once in a week – this could be a problem with the flushing parts, but it can also be a problem with the sewer system at large. Time for the experts! Repairing a toilet is not an easy task and many times specific equipment is required. Some toilets are drilled to the floor and repairing may not be as productive without removing and reinstalling. A rookie mistake, like removing a toilet by force may lead you to have to replace the whole assembly. If you are living in Surrey, call the experts at Ocean Park Plumbing. 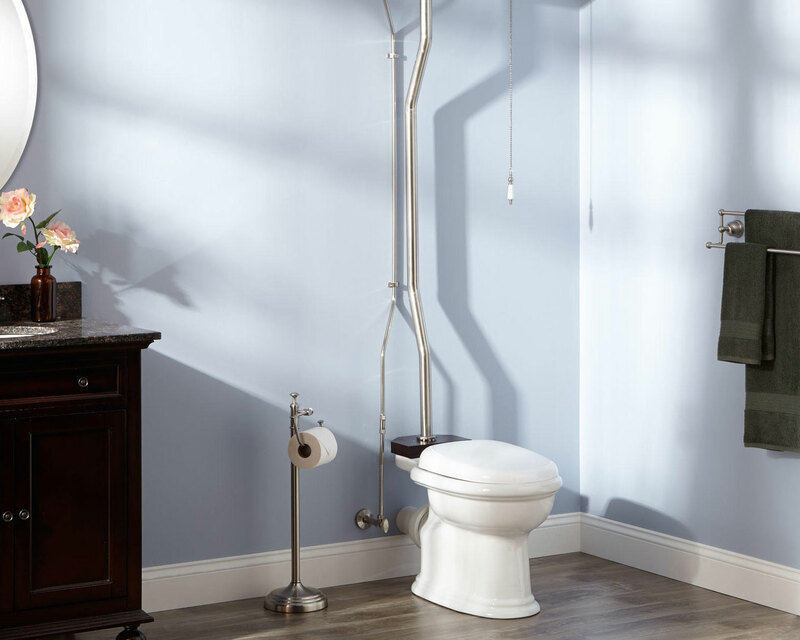 A skilled professional will arrive with the right equipment to fix your water closet. Also, we will ensure that the parts for replacement are of the highest quality. Ocean Park Plumbing & Heating Ltd. has been operational in Surrey for a long time and has established a strong relationship with the residents. The experience we have makes us the perfect choice for all your water closet problems. Call us today, we will do the dirty work for you - at a great price.